Boxing normally makes people think of fighting in a ring, getting punched hard in the head. This is not the case and by teaching skills and getting kids fit and safe. The truth is... "You Don't Have To Be a Fighter To Have a Fighting Spirit. You Just Need Heart and The Desire to Succeed!" To achieve goals, you need to surround yourself with positive, motivational like minded people. At "ROUND ONE Boxing" we are a family of influential role models, determined to help everyone reach their goals. 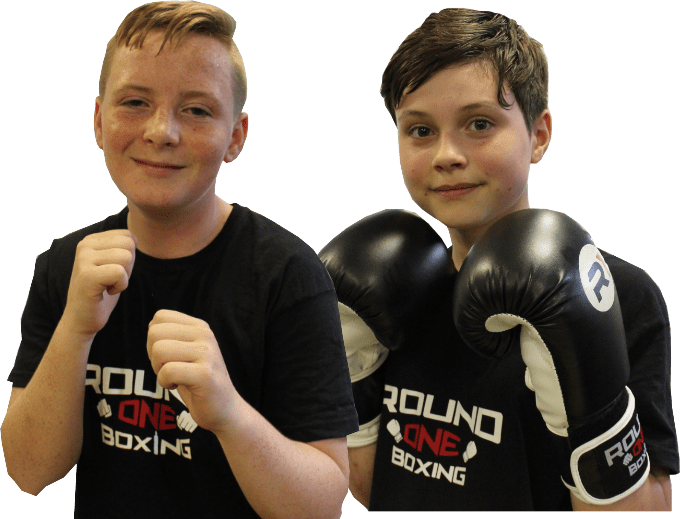 Our team not only strive to provide the very best in boxing tuition, but they ensure that each and every student reaches their full potential. 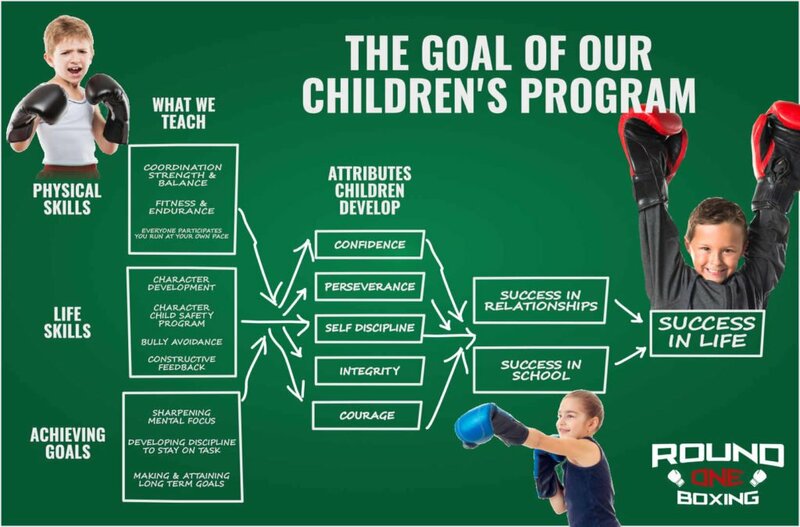 We pride ourselves on our unique character development for children that focus on promoting children’s behaviour and development within our lessons, at school, at home and out on the street too. 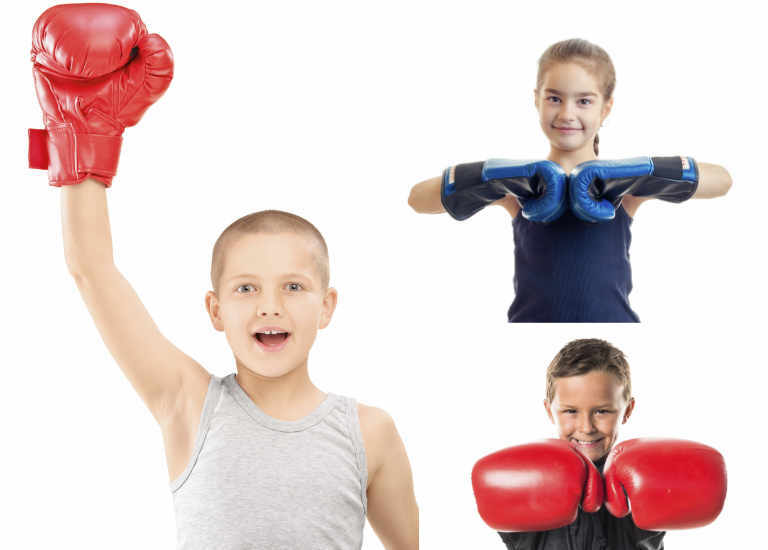 With the development of self-control, Boxing provides a fantastic opportunity for children to channel their excess energy. 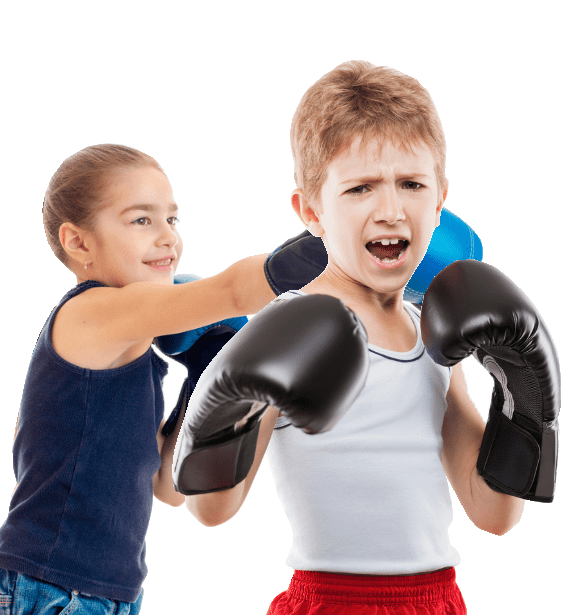 Through bag work and pad drills the release of any unwanted aggression is also obtained, leaving children more relaxed and less likely to find other outlets for their aggression. Does Your Child Have Any Of These Problems? They suffer from bullying. Or just as bad, they are the bully. They lack respect for you, their teachers, and their peers – throwing tantrums and causing tension for everyone around them. They are missing out on a healthy role model. See Your Child Will Grow With Every Class! As with all our disciplines, we teach our styles in a calm and controlled environment at all times with the necessary protective equipment to ensure your child learns whilst they stay safe. Our program emphasis is placed upon control and skill and a fun time. 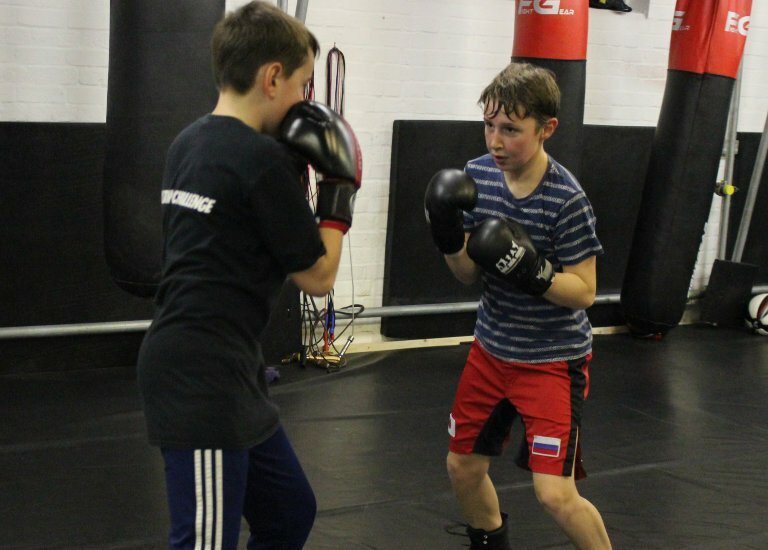 Junior Boxing classes are excellent for helping your child with positive character development and growth inside and outside the club. Our members are encouraged and rewarded for good grades, positive attitude, model behaviour, and conquering goals. 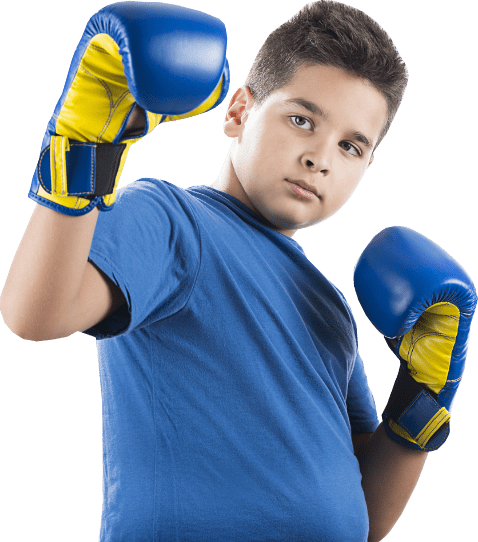 In junior Boxing classes, we engage in highly useful skills and technique training that strengthens and brings out the best in your child. We include plenty of opportunities in class to practice cooperation, perseverance, respect, and self-control in drills and team-building skills. Boxing classes teach teenagers to discipline themselves in the pursuit of desired goals.